On the 9th of October, the Hon. 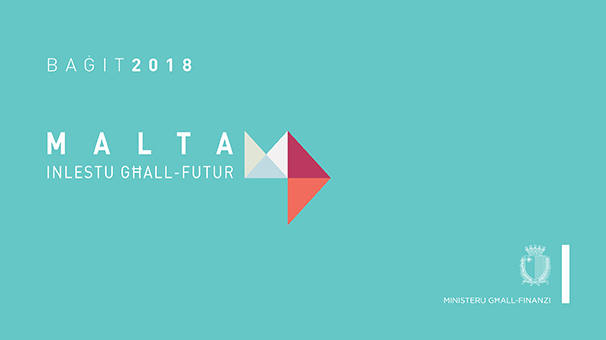 Prof. Edward Scicluna, Malta’s Minister of Finance, presented Budget 2018 to the House of Representatives. If you are thinking of buying or renting a property in the next year, here are the key points from Budget 2018. The duty exemption scheme for the first 150k of a residential property is extended for another year. The maximum amount a first-time buyer can benefit from is €5,000. This new scheme is created with young growing families and older people in mind. 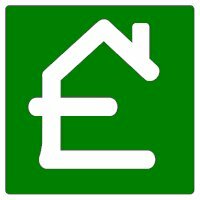 If you need to sell your first home and buy are bigger or smaller one, you are eligible to a refund of up to €3,000 on duty. There are additional benefits for people with special needs and even their parents, so the maximum amount can go up to €5,000. If you are thinking of buying a residential property in Gozo, there is good news from Budget 2018 for you too. The reduction on duty from 5% to 2% will continue for another year. In the last 12 months the duty on properties located in urban conservation areas was halved from 5% to 2.5% and according to the information from Budget 2018, the scheme will be extended for another year. The Government is trying to regulate the rental market and it shows in Budget 2018. In an attempt to create a better legal framework and create a fairer environment for both landlords and lesees, the registration of all rental contracts is now required. Also, more and more people will be able qualify for a rental subsidy with special thresholds to apply for those over 65 years of age. Another point worth mentioning is that property owners can receive up to €25,000 to renovate old properties. These properties will have to be rented out on set rental rates to the Housing Authority for 10 years. In a nutshell, Individual Investor Programme (IIP) enables foreign individuals, who contribute to the island’s economic development, to attain Maltese citizenship. Although, it has caused a bit of a controversy in the past, the programme is seen as beneficial and has been extended for another year. Overall, the outlook for the property market in 2018 is quite positive. With incentives for First-Time Buyers and Second-Time Buyers alike, the demand for properties should continue to stay strong.